Where we turn your dream into a lifestyle. 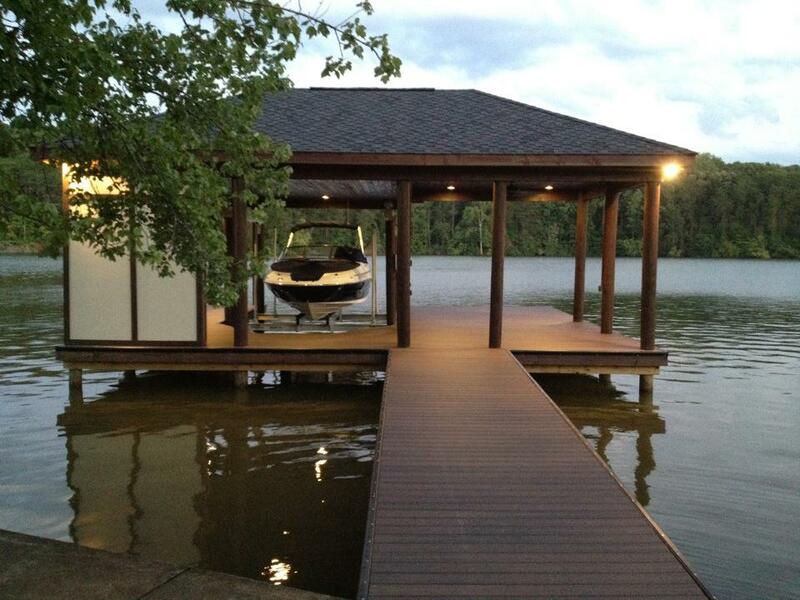 Building a dock, deck or outdoor living area is a very personal journey toward making a dream come true. Turning that dream into the lifestyle you live is what our company has set out to do. After being in the design, sales, real estate development and building sector of the industry, I have seen a direct need for our services in the marketplace. Working on these types of projects can be an overwhelming experience; we make it our job to help you every step of the way. Whether your project is a commercial project or a lifetime dream for you and your family, I think you will find our services and partners a good match for your needs. Our goal is to help you in your research and get you started on the right path towards the construction project you have imagined and see it through the completion phase that surpasses your expectations. Please, take the time to browse our web site and see how DOCK&DECK can make a difference in your project. 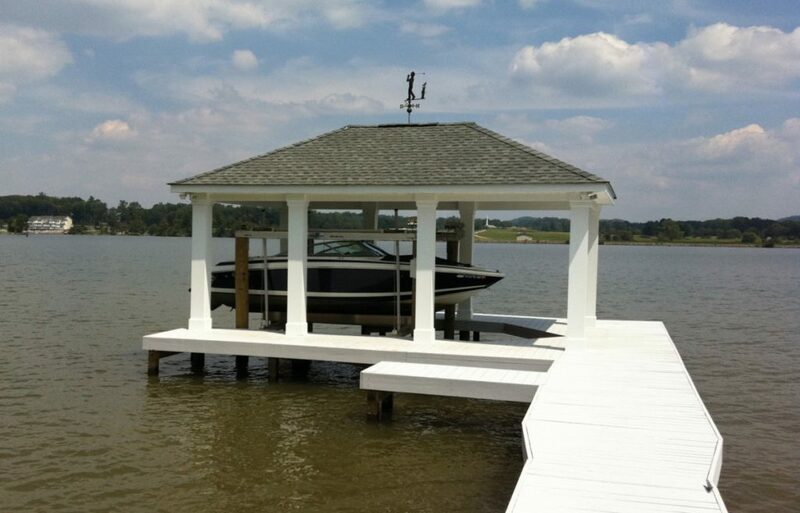 DOCK&DECK offers our clients a complete process to make your dream of building a dock, deck, or outdoor living area a pleasant experience with us on your side. We are fully insured and licensed contractors. One of the few contractors in the area to be a licensed Marine Contractor ensures your project to be completed properly. We very much enjoyed the experience of working with Dock & Deck. Jason was always genuinely interested and helpful in learning and helping us describe what we wanted in a dock. He does this very effectively by showing pictures and layouts of what is possible and then comes back with options. Even the permit process was painless and he stayed fully engaged until the dock was 100% complete and any items we wanted changed were welcomed by him. It was a great experience. From when we started our discussions on building our dock to its completion, Jason has been great to work with and has gone above our expectations on his quality of work. 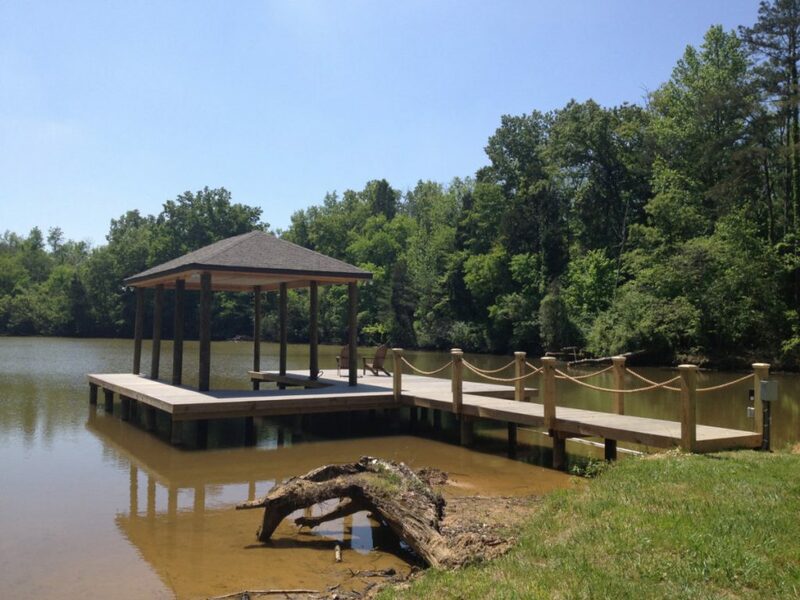 He has kept us informed on each stage of completion and has given us several options that really improved the over all look and feel of our dock. The dock looks great and we are excited about using it for years to come! We would like to thank Jason and his team at Dock & Deck and would not hesitate to use them again. We were truly amazed with the transformation of our dock. Despite the TVA limitations, Jason found a way to go above and beyond for us. We couldn’t be more pleased with our dock. On top of that, Jason gave us check points at every step of the way to make sure we were completely happy, which we were! 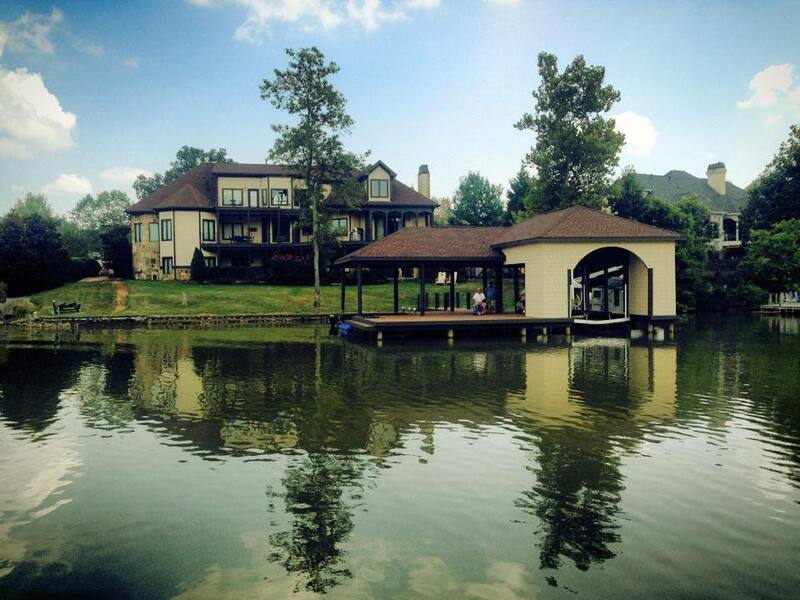 We can’t thank Dock & Deck, and Jason’s leadership, enough for providing us with our dream dock! The entire project, from concept to design, from drawings to construction, was shepherded by Jason Varney and we are most grateful for his hard work. I hate to think about the times I called Jason at all hours to ask a design or structural question. Thank you, Jason, for helping us create a comfortable retreat from our busy lives. Jason is the person most influential in our decision to purchase a construction kit and build. A decision that we are most pleased to have made. He possesses broad knowledge in all areas related construction, and his encouragement, experience, and support during all phases of the purchase and construction process were most helpful. Jason remains our friend and valued advisor. From the time we first met through the entire time of initial drawings, final blueprints and working with our engineer, the experience has been exactly as one would hope. The majority of our contact, both by phone and fax was handled in a forthright and pleasant manner. Each and every phone call to your office was answered or returned usually within the same day. Your product has met the high standards that we expected in building. Even with our delays (due to building codes in Florida) you and your company has stayed with us to work out the quirks and find the solutions. We couldn’t be more pleased with the results. Without hesitation, we would recommend you to any interested party. We would like to take this opportunity to thank you for a job well done. Throughout the entire planning stage the communication with Jason was excellent and prompt. I made several structural changes as well as some cosmetic ones and each one was handled professionally and timely. Jason worked very diligently to assure that our expectations for this project were met or exceeded. There are numerous builders and suppliers, but the real differences is not the product, but the personal service and follow up by your contact person. Our experience with Jason has been both productive and enjoyable. I plan to build more in the future and Jason will surely play a part in them all.